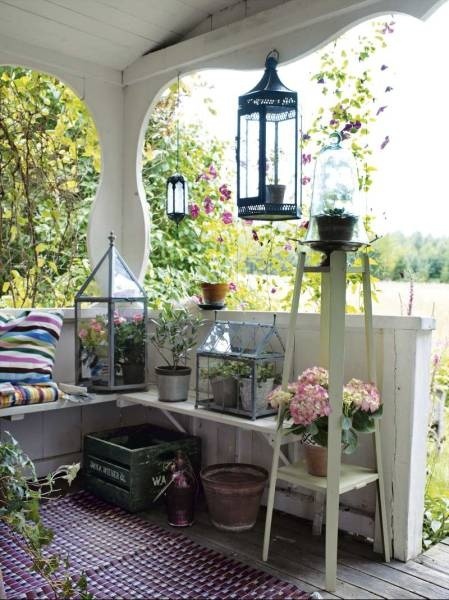 Welcome in the summer season by sprucing up your porch! We’ve got 7 ways to get your porch ready for summer that you won’t want to miss! 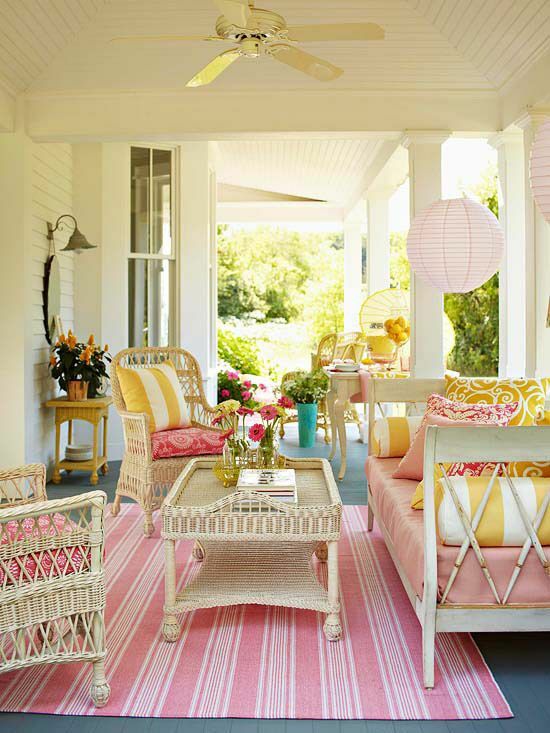 Nothing says summer like sipping cold lemonade on your front or back porch. 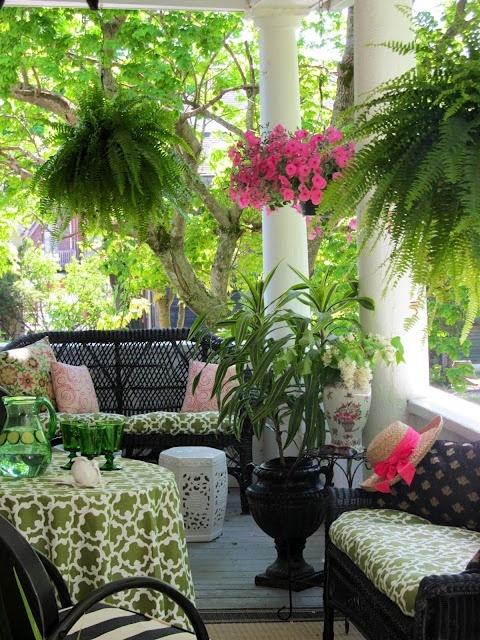 Now that the weather is warming up, it’s time to get your porch ready and summer festive! 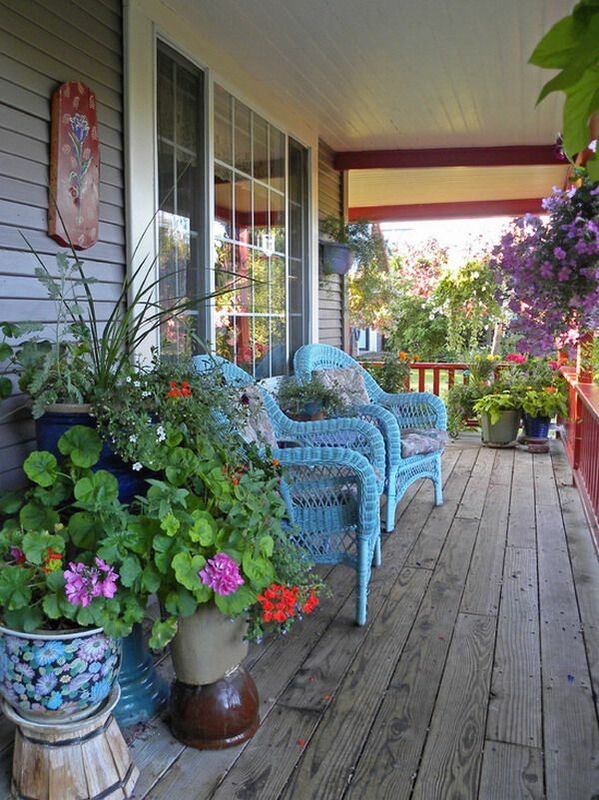 Take a look at these colorful 7 ideas you can use for your porch this summer. Use your imagination and think outside the box. Scour flea markets and thrift shops for unusual items you can use on your porch. We love this vintage chicken cage that was turned into a rolling coffee table. Remember, almost anything can be refinished and painted! Candles and lanterns can give your porch a cosy and enchanting feel. They’re perfect for late-night summer talks on the porch. Arrange them on a coffee table in front of your porch benches or wicker chairs in various heights and sizes to add interest. Lanterns can be hung around the porch to add light and charm. Give your floor a new look with a pop of color! Choose a shade that matches your home and your porch furniture. We love the cool blue of this porch, it makes the floor look like water! Curtains are a great way to provide shade on hot days and for privacy. 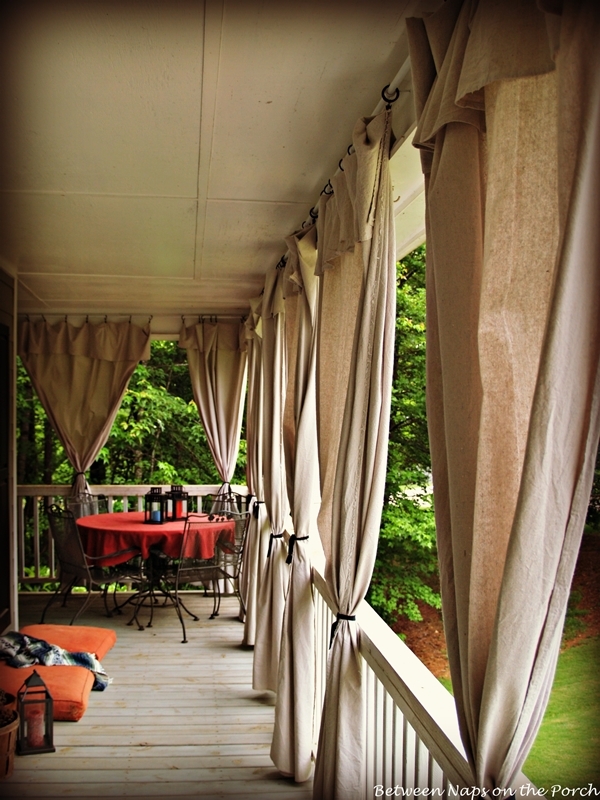 These drop cloth curtains give the porch a rustic feel, and they’re really cheap at the hardware store! Adding a mirror to your porch makes it look more like an actual room. At night, the mirror will reflect the candlelight, adding more light to your porch. 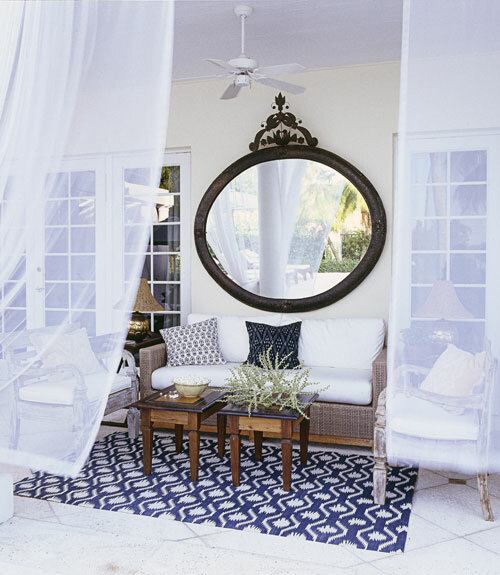 This large antique mirror adds drama to the porch, and the light creamy walls make the mirror pop. Add a pop of color to your porch! 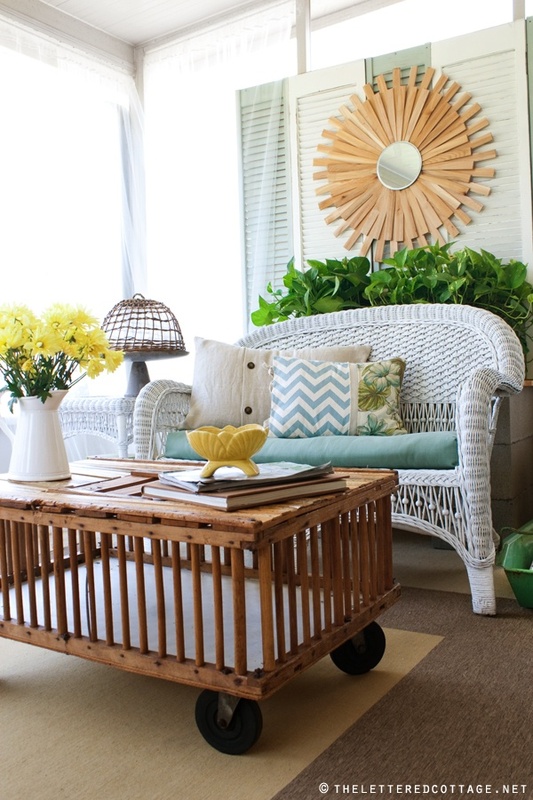 Paint your wicker furniture a bright color, or add colorful pillows. 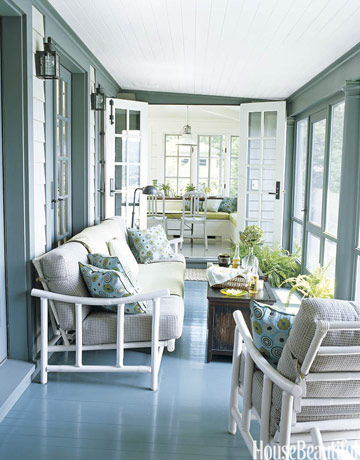 These blue wicker chairs pop against the grey walls and floors of this porch. 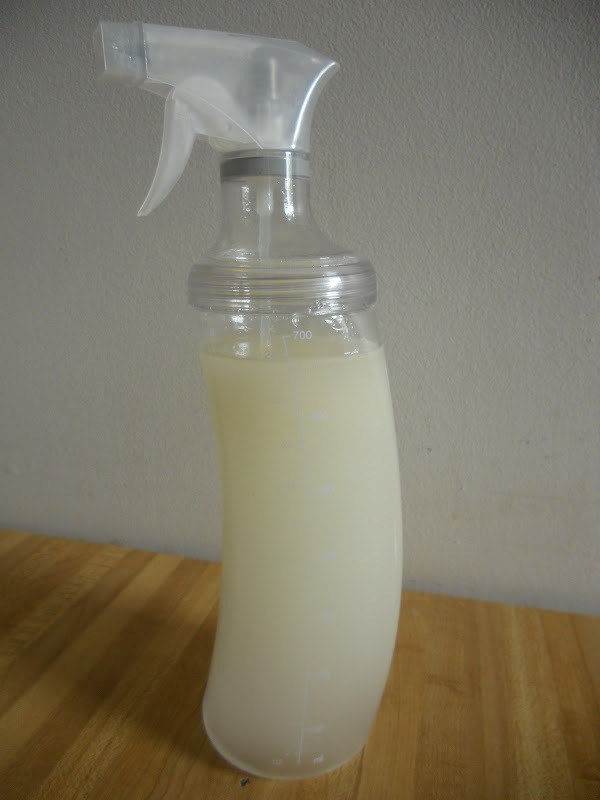 This can be replicated by simply spraying the furniture with a few coats of an outdoor spray paint. Vintage wicker furniture can be found on the cheap at yard sales or thrift stores. 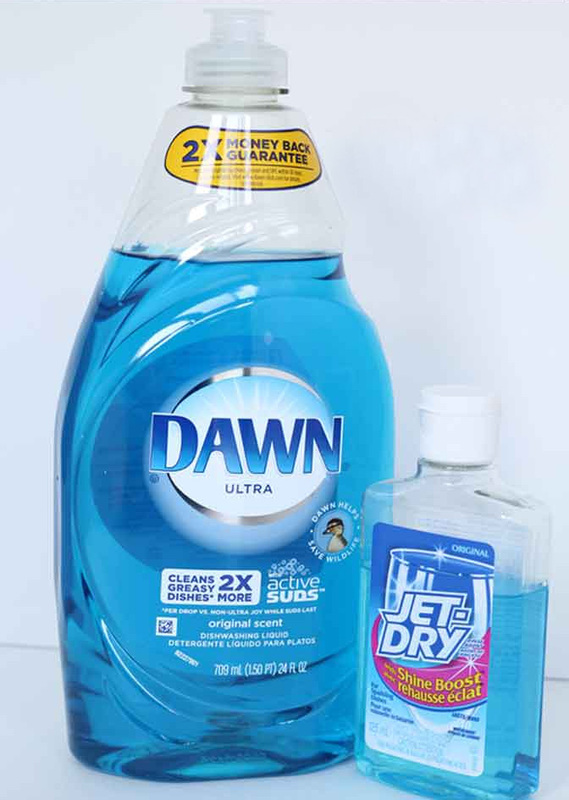 To help save your cushions and pillows, choose a durable fabric that can withstand spills, and is easy to clean. Photos: Home Decor Wall, Dying of Cute, The Lettered Cottage, House Beautiful, Dofaso, Between Naps on the Porch, Melinda Jennings, Bombay Outdoors.